Business Traveller rounds up new, upcoming and renovated hotels from brands including Nobu Hotels, Como Hotels and Resorts, Hyatt Centric and Doubletree by Hilton. 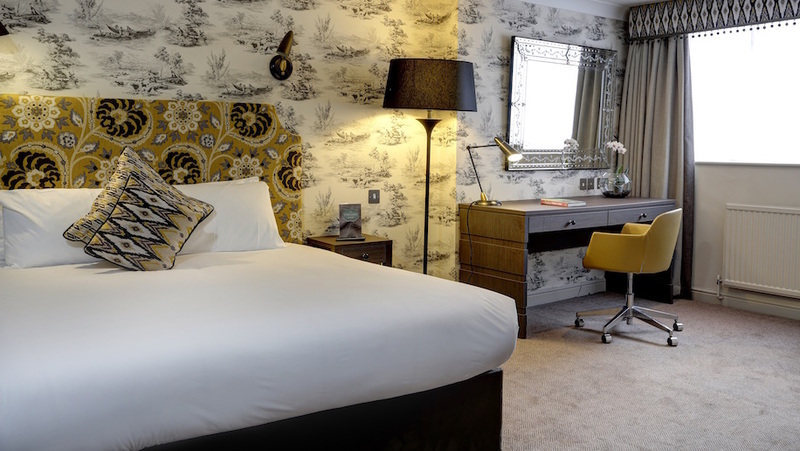 Hilton has opened a Doubletree by Hilton property in York. A ten-minute walk to the Minster, the hotel has 143 rooms, overlooking the city walls and the 14th century Monk Bar. Rooms come with 49-inch TVs, a work desk, a coffeemaker, a safe and free wifi. For meetings, there are 223 sqm of event space, accommodating up to 250 people. There is also 24-hour gym and free on-site parking. The luxury hotel group has opened its first property outside of Sweden. 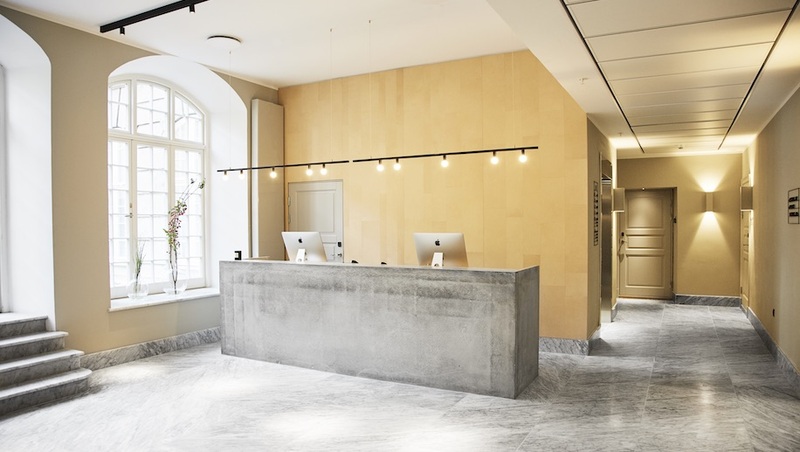 Housed in an early 20th century landmark once home to the Royal Danish Conservatory of Music, the hotel was designed by architect Gert Wingardh of Stockholm’s Victoria Tower, and has retained a number of the building’s original details, such as its grand staircase. The hotel has 77 rooms and three suites, furnished by Danish brand Carl Hansen and Son. There is a restaurant serving French and Nordic food, alongside a bar and lounge, a gym, a sauna, a pool and a hammam. The hotel is a 20-minute drive from Copenhagen airport. 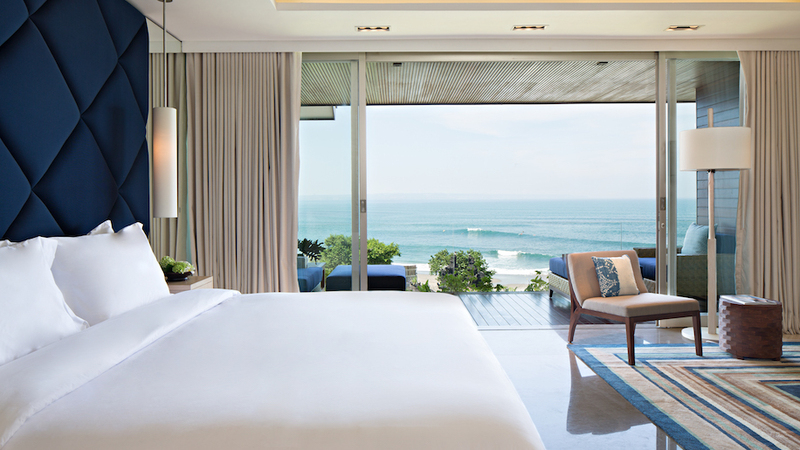 Expected to open in February next year, the resort will be the brand’s third property in Bali. Located in Canggu, a coastal village and six mile beach that claims to offer some of “Bali’s best surf breaks”, the resort will have 119 rooms, a restaurant, beach club and spa, offering daily yoga and pilates classes. It is a 45-minute drive from Ngurah Rai International airport in southern Bali. Nobu Hotels has announced plans to open a property in Brazil’s business capital. Set to open in early 2020 in Sao Paulo’s Wall Street district, the complex will be a combination of hotel, residences and restaurant, and the second Nobu Residences after the group’s Toronto site. It will feature a rooftop bar and pool, event space and a gym. 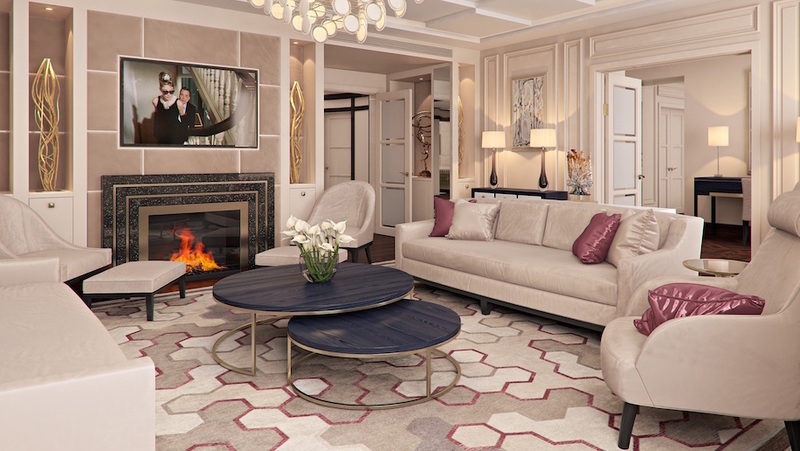 Hyatt Centric is due to open its first property in France. 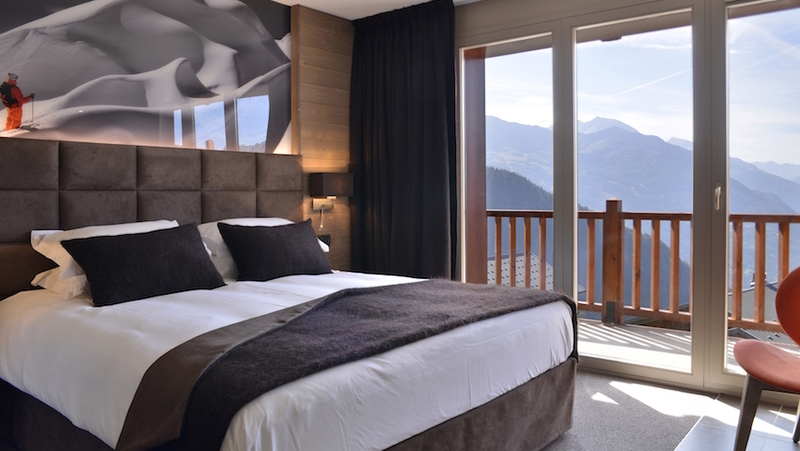 Due this December, the hotel will be located in the Franco-Italian resort of La Rosière with 69 rooms and suites, a spa featuring indoor and outdoor relaxation areas, a pool, a sauna and a hammam. The hotel has 160km of slopes and is the only resort in the area to offer heliskiing directly from the resort. It will also include two meeting rooms and four breakout rooms. Hilton Garden Inn has announced plans to open its first property in Peterborough. 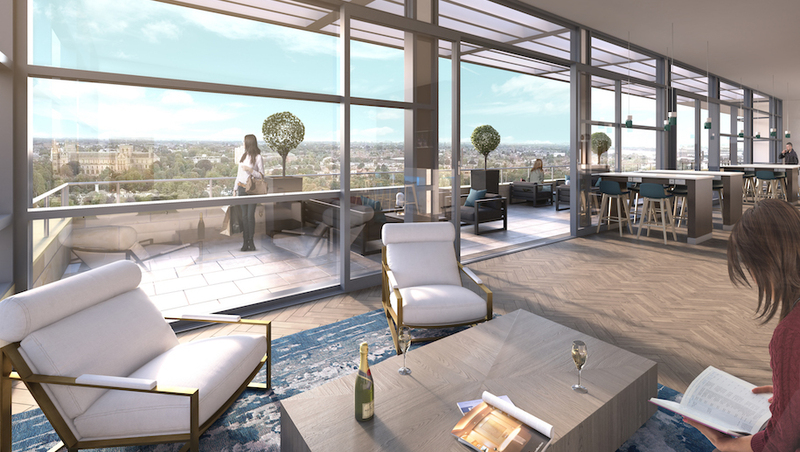 Located in the mixed use development of Fletton Quays, the nine-storey hotel will open in 2019 with 160 rooms, a riverside restaurant, a number of meeting rooms, a gym and a rooftop bar overlooking the River Nene. Hyatt is set to open its second property under the group’s upperscale luxury brand, Unbound Collection. Expected to open in 2018, the hotel will be located in downtown Budapest, housed in a mid-20th century building featuring a mix of Moorish, art deco and neogothic architectural features. 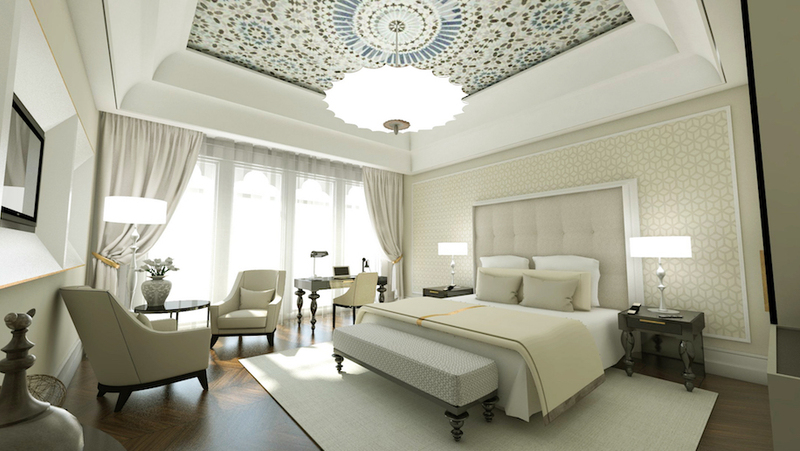 The hotel will have 110 rooms and suites with 300 sqm of meeting space, a spa, a gym, and a restaurant. There will also be a bar and café. A 20-minute drive from Riga International airport, Kempinski is set to open its first property in the Latvian capital. Due mid-October, the hotel will have 141 rooms and suites overlooking the National Opera and Pilsetas canal, with an all-day dining restaurant serving international and Latvian cuisine, a deli, two bars, five meeting rooms, a ballroom, a cigar lounge and a spa. On the top floor is rooftop restaurant and bar Stage 22, which offers 360-degree views of the capital.